Last week I had the honour of training with kettlebell world champion Sergery Rachinsky. He’s one of the strongest men in the world, holding multiple world records for strength and endurance such as his 100kg back squat for 180 reps.
His feats and mental toughness are mind-blowing on their own but one thing I found particularly inspiring was that he’s still smashing strength records at 42 years of age with plans for many more to come. About 10 years ago whilst working in a bank in England I remember a conversation with a colleague about fitness and exercise. I’d just started training and was really getting into it. I recall him holding his belly and telling me how it all goes downhill when you hit your late twenties. The weight just piles on, he told me. And besides, with a wife, kids and job there’s no time left to look after yourself. He basically said that he was on a steady decline towards ill health, powerless to do anything about it. At the time I was concerned for my future and his words stuck with me. Of course, I now realise that he was externalizing all his reasons for not looking after his health in an attempt to convince himself that his poor state was due to factors beyond his control. He felt better thinking that yeah, he was unfit and in bad shape, but what more could he do? It was all because of his age/job/kids/schedule etc. Sadly, by relinquishing responsibility for his health he probably never did anything to change it. The truth is, you can achieve incredible feats of fitness, strength, endurance and skill at any age. I’m not talking about a 50-something who does a leisurely jog in the park twice a week – I mean elite athletes, world record holders or sportsmen and women dominating people their children’s or grandchildren’s age. 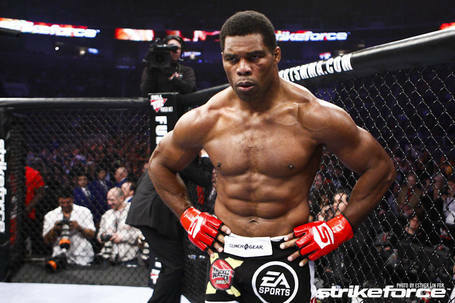 Not content with being a top NFL player and world class sprinter, Herschel Walker has gone on to become an MMA fighter into his 50s. Here he is fighting at 48. Seriously, scientists should study this guy. Dara Torres was still beating records going into her 40s and at 45 she narrowly missed out on the 2012 Olympics by 0.32 seconds. Here she talks about her lifestyle. In 2011, 54 year old George Hood set the world record for the longest plank hold at 1 hour 20 minutes. Not content with this, he smashed it 2 years later with an incredible 3 hours 7 minutes. 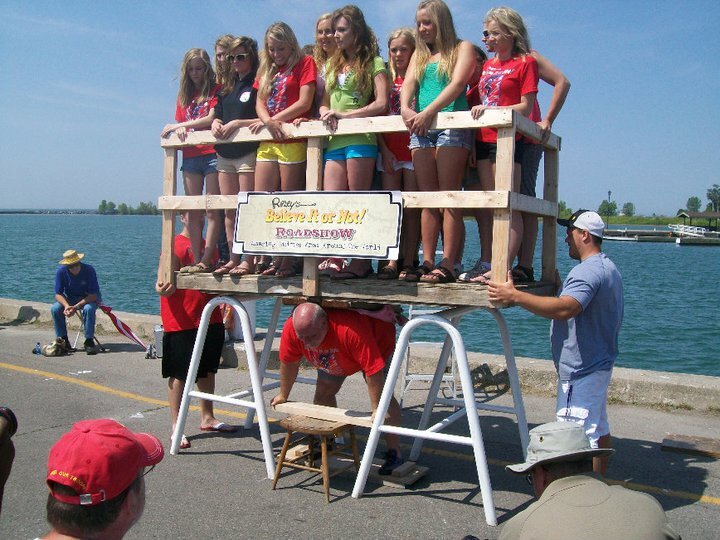 Canadian strongman Kevin Fast, 46, set the World record for pulling the heaviest object, a C-17 cargo plane. This is undeniably a cool record, but he outdid himself when he set the world record for most people lifted at once, with 22 girls on his back. Just shy of her 50th birthday, tennis legend Martina Navratilova won a mixed doubles championship at the U.S. Open. This was an all-age full event, not a masters. Sportsmen who didn’t just compete, but played in the top flight of their sport during their 40s: Jeff Carney, NFL player aged 45, Teddy Sheringham and Brad Friedel, football players in the English Premiership aged 40 and 42 respectively. Dikembe Mutombo and Kareem Abdul-Jabbar, two NBA legends who played at the highest level until they were 42. On a personal level, my uncle serves as a great inspiration to me. He’s 53 and in great shape, runs a few marathons a year ranking high in his age group, goes rock climbing every week (he outclimbed me when I tried it) and often beats me at tennis. He fits in all this training and competing while running his own company. I’ve had many friends who’ve run marathons. Most go for sub 4:30 hours, or perhaps 4:00. Occasionally I have a very fit and active friend who trains hard and goes for sub-3:30. 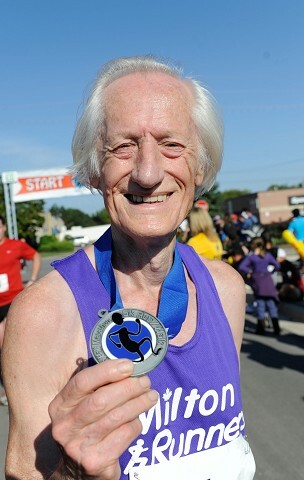 Ed Whitlock recorded a time of 3:15:53… at age 80 (no typo, that’s eighty), a respectable time for a man his great-grandson’s age. Fauja Singh was running marathons at 100 years old. He finally hung up his running shoes aged 101, with a 10km race in Hong Kong. He ran for premature babies charities, being billed as ‘the oldest running for the youngest’ – what a beautiful and inspiring goal! 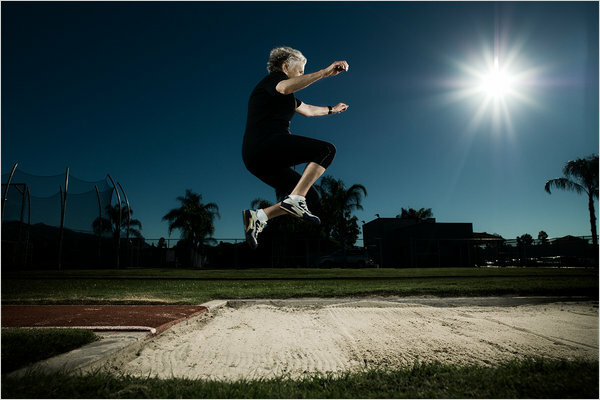 Olga Kotelko is a 92 year old athlete competing in numerous track and field events, such as high jump, long jump, javelin, shot put and sprints. She holds 23 world records and 17 records in her age category. She told the NY Times that she has more energy now than when she was 50. The World Masters Athletics records page is a huge inspiration to me not only as I age, but also now. I set some 2013 running goals of a 20 minute 5km time and a sub-1 minute 400m time. I was a little embarrased to discover that the oldest person to record a sub 1:00 400m was 74 years old. Our marathon running friend Ed Whitlock (pictured above) hit a 19:07 5km time aged 75, a time I would be massively proud of. Equally impressive are the 100m world record times. Some inactive guys my age would struggle to hit a 17.5 second 100m time. A time of 17.53 was recorded by Frederico Fischer when he was 90 years old. 90 goddamn years! Please record your 100m sprint time, and if it’s not as fast as Freddy then let it be the biggest wake up call of your life. I’ll leave you with this video from the Veterans Athletics Championships in the over-95 category. Seeing Emiel power through like Usain Bolt in lane 4 brought a tear to my eye. I sincerely hope that’s me in 65 years time. 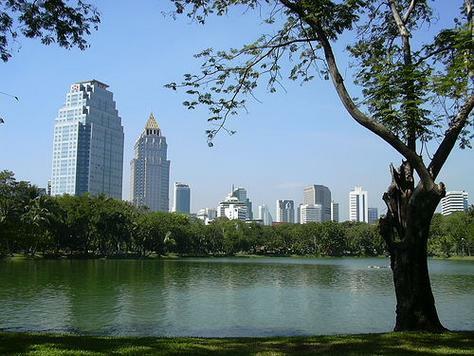 We are organizing a fun run at Lumphini Park in Bangkok on Saturday 27th April 2013. We have both a 5km and 10km run with prizes for the top 3 in both races. Entrance is 500 baht, or 400 baht as an early bird rate before April 8th. 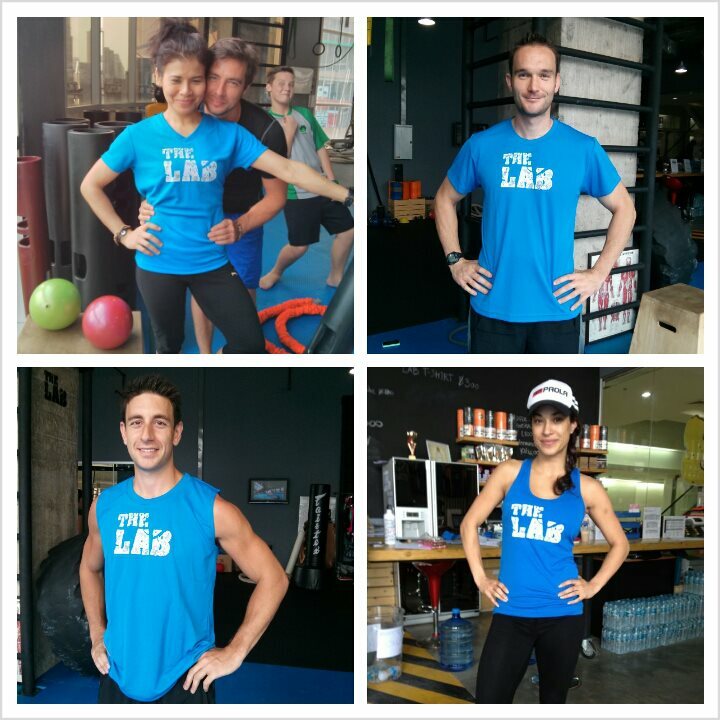 All participants get an awesome limited edition blue LAB shirt (see pics below). Registration is 6:30am, warm up and prep at 6:50am and the race will kick off at 7:00am sharp. With just over 3 weeks to go now’s the time to hit the training hard. Today I did my first run for a while, and it wasn’t too pretty! I’m not a huge believer in strict, regimented new year resolutions and rarely make them myself. However, 2013 is going to be a big year for me so I took my 10 day break to have a think about the direction I’d like to go in this year, and some habits I’d like to continue and form… not just in 2013, but for life. Below is a list of things I’d like to achieve, ideas I want to develop and thoughts on how I want the year to pan out. Purchase an awesome bed, sheets and pillows. This is important, seeing as I spend a 3rd of my life there. Eat natural real food as often as possible. Keep processed food and sugar to a minimum.